The Google Store country picker, which lists all of the countries with their own Store, has been updated to include Puerto Rico. In addition, the support document listing product availability by country has been updated with mentions of the island. Currently, only the Google Pixel, Daydream View, Samsung Chromebook Plus, and various accessories are available for purchase. 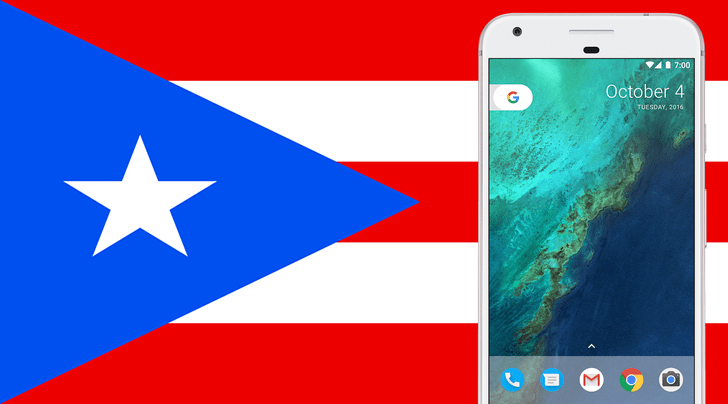 Still, at least Puerto Rico residents can now buy an unlocked Pixel straight from Google. You can view the island's Google Store at the source link below.